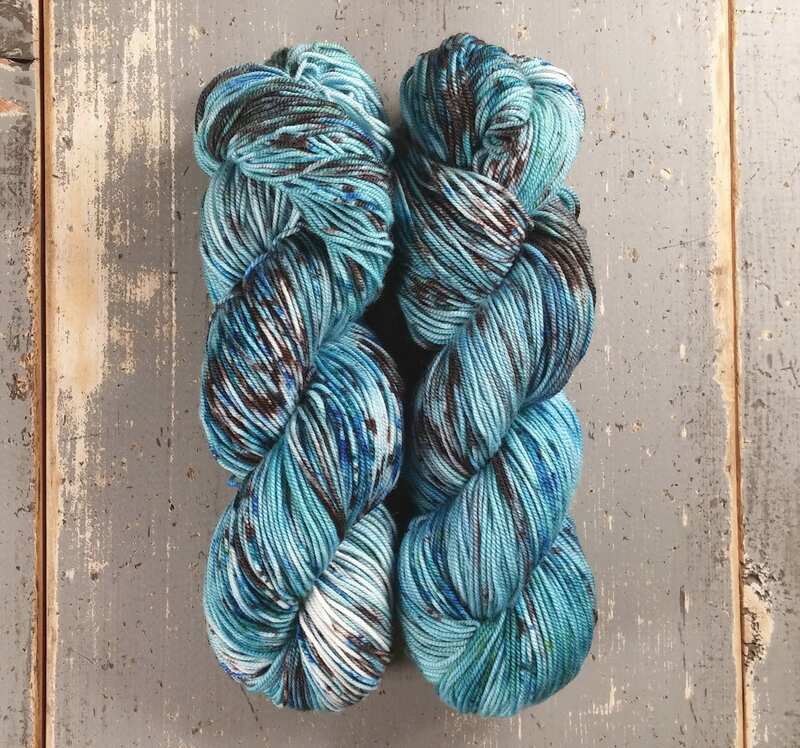 This yarn is a repeatable colorway but due to the nature of hand dyed yarn may vary slightly from what is pictured. Looking for more than what is listed or a different base? Send me a convo! This yarn is a 3-ply yarn with all the bounce and softness that comes with Merino. Sport weight is very all purpose and can be used on anything from cushy socks to cozy sweaters. This yarn is superwash and can be machine washed on gentle, but it is recommended to wash by hand to preserve the life of your garment.